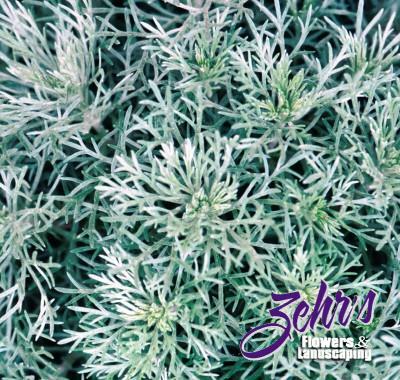 Low growing mound shaped plant with silvery-gray soft foliage. Good for rock gardens or edging. Take your kids out to the garden and let them touch the plant. Average to poor, well-drained soil. Xeriscape plant.